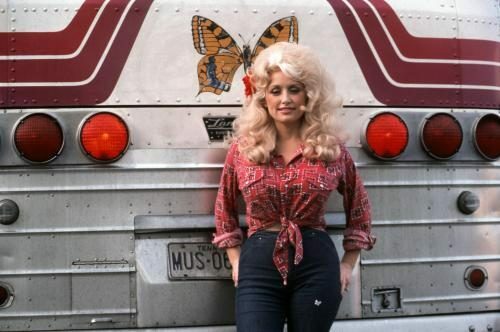 The fourth child of twelve born into a poverty stricken family, Dolly Parton truly went from rags-to-rhinestones, taking her rural Tennessee country roots with her into international stardom. Born 1946, Little Dolly was fast going places. Before her teens she was singing on local TV, and had already cut her first single, Puppy Love, by the age of 13. 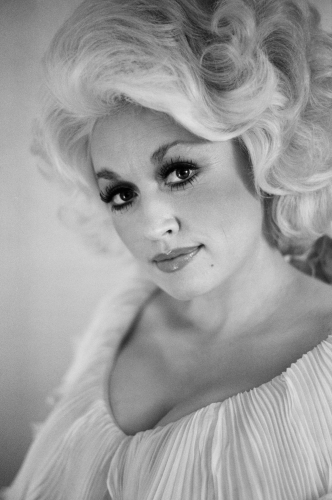 Her first solo effort Hello, I’m Dolly, got her a regular slot performing on the Porter Wagoner Show – where she became a household name. In the years following, she went on to become an award winning artist in multiple genres, a Golden Globe nominated actress, a philanthropist, and the songwriter behind such immortal hits as I Will Always Love You. She even wrote a musical and opened her own theme park, Bollywood. America fell in love with her old time Southern mannerisms, hilarious wordplay and effervescent personality. Today she heads up Dolly Parton Enterprises, a $100 million media empire, and the sheer volume of her accolades barely seems possible – a staggering 25 Billboard number ones, 9 Grammys amongst them. 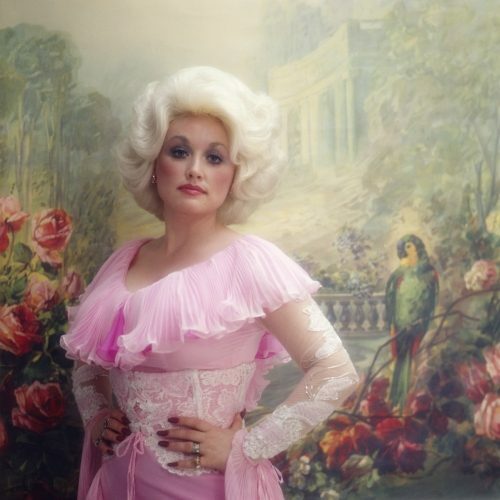 Still gifting us with legendary performances such as Glastonbury 2014, it’s clear she is still the same entertaining Dolly we fell in love with over 40 years ago.